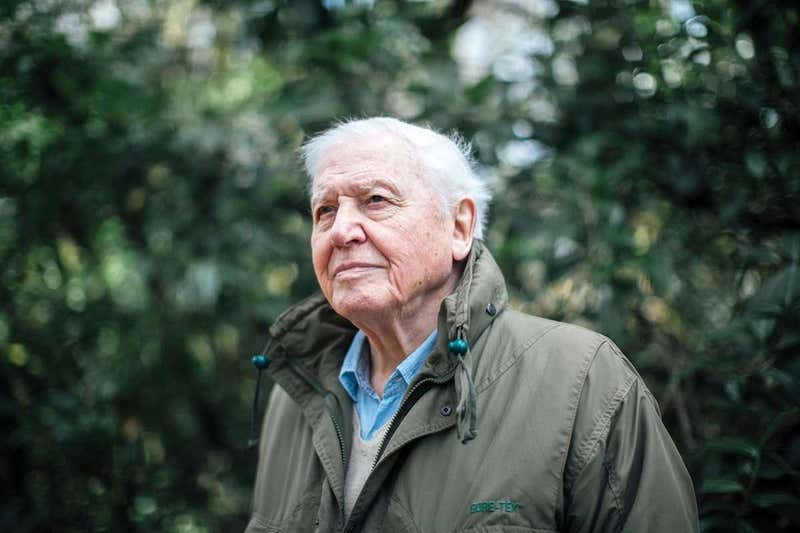 Global warming will enjoy a rare moment in TV’s spotlight when the BBC airs an hour-long film on the subject on 18 April, presented by David Attenborough (pictured above). “Right now, we’re facing our gravest threat in thousands of years: climate change,” says Attenborough at the start of Climate Change – The facts. But is the documentary too little, too late from the BBC on climate change? We have known about the severity of global warming for years. Shouldn’t a show in 2019 be about actions rather than facts? The film is, however, an excellent primer on climate change, sprinting through the basics of the science, why we have failed to cut carbon emissions and how we might reduce future warming. It features a who’s who of climate academia, from Michael Mann, James Hansen and Naomi Oreskes in the US to UK figures including Peter Stott, Mark Maslin and Catherine Mitchell. Somewhat oddly, there is no one from the world’s biggest emitter, China. Indian environmentalist Sunita Narain is there though. “If the poor are suffering today, then the rich will also suffer tomorrow,” she says. Attenborough is a soothing balm, popping up as a voice of calm whenever you might be freaking out about the sheer scale of the problem. As with previous climate documentaries, such as 2007’s The 11th Hour, it occasionally drags a little due to the reliance on talking heads and generic stock visuals. But there are some memorable scenes: bats killed by extreme heat in Australia and dashcam footage of a father and son speeding through a wildfire. The best thing about the film is the time it gives over to solutions and action. A whistle-stop tour covers necessary changes in energy, diet and consumption, plus collective action such as Greta Thunberg’s school climate strikes and the global movement she spawned. Somehow, it avoids becoming a sermon. “There’s a message for all of us in the voices of these young people,” says Attenborough of the strikers. “Every one of us has the power to make changes and to make them now.” You should be fired up by the time the credits roll. How does the film fit into the BBC’s wider record on climate change coverage? Environmental campaigners have focused on failures by presenters on its high-profile shows, such as John Humphrys and Andrew Neil, to challenge climate change scepticism. But looked at across the whole of its output, the BBC has a strong track record of reporting on the science, economics and politics of global warming. Climate Change – The facts is part of a renewed BBC drive to tell climate change stories and follows its decision to give them a higher profile, which started last September. Insiders say that push is spurred by the desire to stay relevant with younger audiences. The danger is that the drive leads the BBC to cover stories that are unimportant or boring. But judging from Attenborough’s new film, that’s not a problem yet.